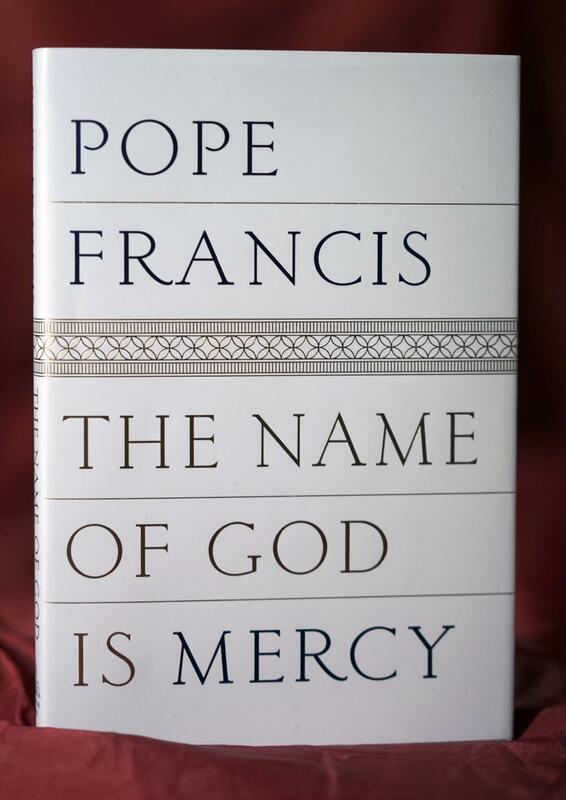 VATICAN CITY (AP) — Pope Francis lays out his case for emphasizing the merciful face of the Catholic Church in his first book as pontiff, saying God never tires of forgiving and actually prefers the sinners who repent over self-righteous moralizers who don't. In the book, Francis condemns what he calls the "scholars of law" — the doctrinaire-minded rigorists who throughout the history of the church have challenged Jesus' message of unconditional love and mercy for even the most wretched of sinners. He says often these self-righteous Christians are hypocrites themselves, using the law to hide their own "deep wounds." The Vatican is officially launching the book Tuesday with a high-level panel discussion featuring Francis' secretary of state, Cardinal Pietro Parolin, and 'Life Is Beautiful' actor Roberto Benigni, signaling the importance Francis places on getting the message out. "People should not be defined only by their sexual tendancies: Let us not forget that God loves all his creatures and we are destined to receive his infinite love," he says. "I prefer that homosexuals come to confession, that they stay close to the Lord, and that we pray all together. You can advise them to pray, show goodwill, show them the way, and accompany them along it."